Whoa Momma! 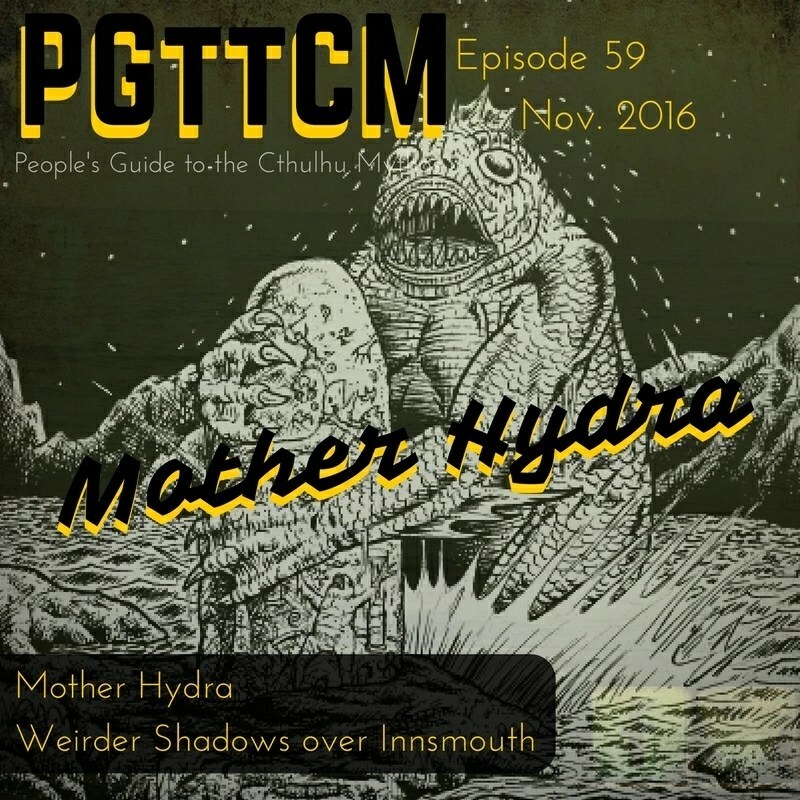 Mother Hydra, the origins of her name is part one, part two is ‘weird shadows over innsmouth’ published by Fedogan & Bremer, and edited by Stephen Jones. Some really great stories in that one. Third and final section is a reading of “The Discarded Draft of The Shadow Over Innsmouth”. Thank you for listening. Sorry about the delay, I’ve had computer issues and health issues. It’s hard to record w/o a computer or mic & it’s hard to edit while sick and recovering from a serious ear infection.